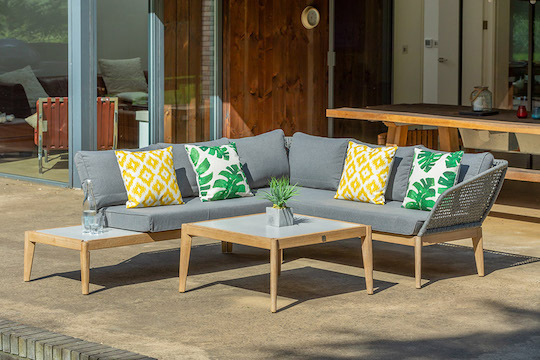 Our range of stylish outdoor living garden furniture from various brands includes weatherproof weave sofa and dining sets for inside and out, aluminium tea sets, gliders, hammocks, foldaway picnic chairs and tables, plus hard and softwood benches. 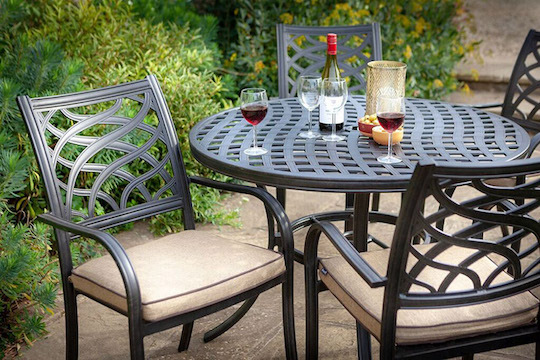 Our Garden Furniture and BBQ’s will be on display from March to September – outside of these times we can still order stock for you. Please contact us for availability. Alexander Rose have been at the forefront of garden furniture design and manufacturing since 1994. They design and manufacture high quality wooden pieces, hand-woven weave sets, and stylish metal sets. Alexander Rose furniture is crafted for life, made for all seasons, and built to last. 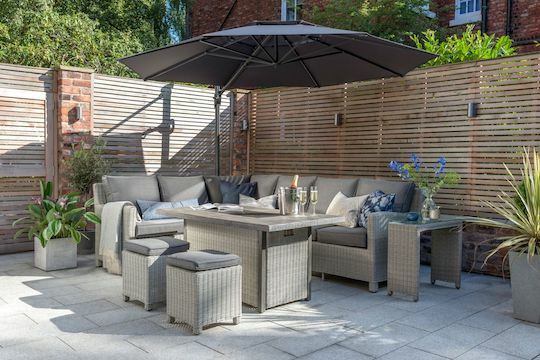 Kettler provide durable, design-led garden furniture for all types of outdoor spaces. Their varied collections cater to specific styles from traditional to modern woven furniture sets, contemporary aluminium pieces and popular mesh metal sets. The Hartman Collection encompasses a wide variety of products including lounge sofa sets, benches, dining sets and egg chairs made from weave and cast aluminium. 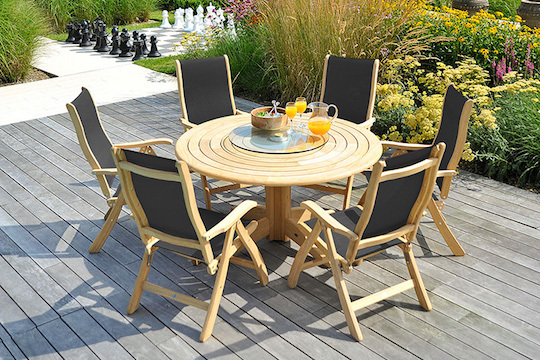 Hartman are well known for offering well-made outdoor furniture at great prices. The LG Outdoor brand offers quality, innovation and style. Current ranges include sofa sets made of wood and marine-quality rope, modern aluminium lounge sets, and hanging egg chairs. 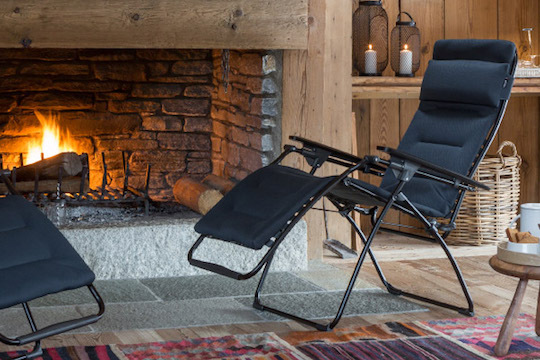 Specialising in camping furniture, Lafuma Mobilier is a true symbol of French knowledge and experience. They make quality, durable and practical products, to bring you amazing comfort. We currently stock a range of their relaxing, reclining chairs. Just show us a competitors price on a print out and we will gladly match it.